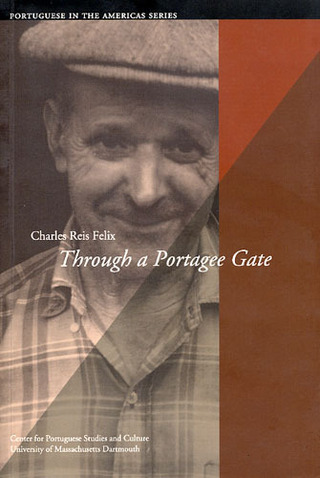 Charles Reis Felix was born in New Bedford, Massachusetts, one of four children of Portuguese immigrant parents. He attended local public schools and graduated from New Bedford High in 1941. He studied at the University of Michigan from 1941-43, until he was drafted into the U.S. Army. After the war Felix received a B.A. in history from Stanford University in Palo Alto. He became an elementary-school teacher and spent 31 years in the classroom. Married, with two grown children, he lived with his wife Barbara in a cabin among the redwoods of Northern California. 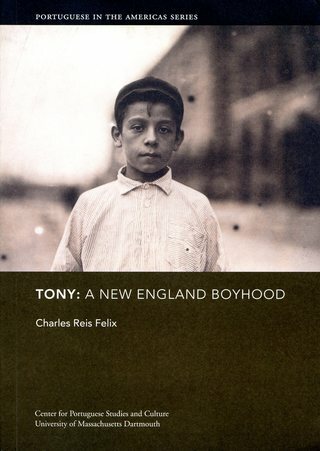 Beside his last published novel, Tony: A New England Boyhood, Felix published Through a Portagee Gate, a memoir of his father. Felix's first book was Crossing the Sauer, an account of his three months as a combat infantryman, January through March, 1945. 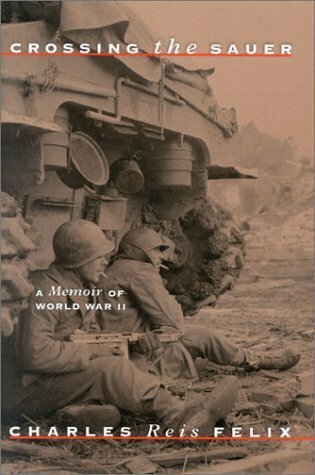 It was hailed by Paul Fussell as "one of the most honest, unforgettable memoirs of the war I've read." 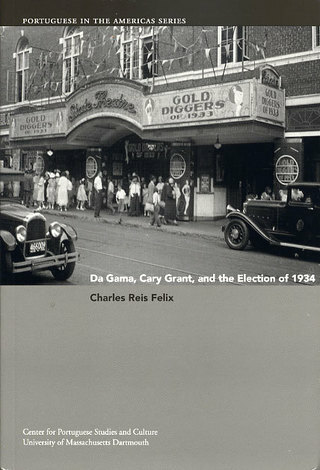 Felix has also published Da Gama, Cary Grant, and the Election of 1934, an election for Mayor of Gaw (New Bedford, Mass.) as seen through the eyes of a ten-year-old boy. The manuscripts and personal papers of Charles Reis Felix are held by The Ferreira-Mendes Portuguese American Archives, University of Massachusetts Dartmouth.